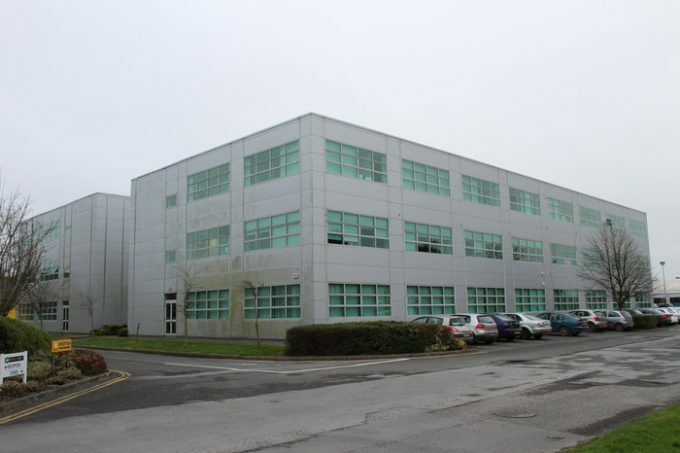 Yew Grove REIT has announced that it has exchanged contracts to acquire Office Block A at the IDA Waterford Business and Technology Park, Butlerstown, Waterford. The €4 million transaction represents a net initial yield of 8.56 per cent, after accounting for all purchase costs. The purchase if the company’s first in Waterford. Jonathan Laredo, Yew Grove’s CEO says that the building, “has strong tenants with growing businesses, and provides the Company a secure income stream which further enhances the Yew Grove portfolio”. Office Block A comprises 36,845 square feet of open plan office space arranged over three storeys. Yew grove REIT says that the building is completed to a very high standard and is tenanted by Tech Mahindra Business Services Ltd, under a 20 year lease with a break in five years, and SE2 Information Services Ireland Ltd under a five year lease. Yew Grove REIT maintains a pipeline of sites and deploys capital in accordance with this policy, spreading risk across property and tenant types, focussing on commercial-only property acquisitions and limiting exposure to the geographic target market. The investment policy is guided by macro-economic factors, commercial property trends, FDI (foreign direct investment) patterns and tenant requirements. Ireland’s inward investment promotion agency, the IDA, is a non-commercial, semi-state body promoting Foreign Direct Investment into Ireland through a wide range of services. It partners with potential and existing investors to help them establish or expand their operations in Ireland.